Heavy Duty Aluminium ceiling & wall mounted track room divider kit. Load capacity 20KG per meter. You can cut the track to size with the hacksaw. Available in White Silver Black & brown colour. 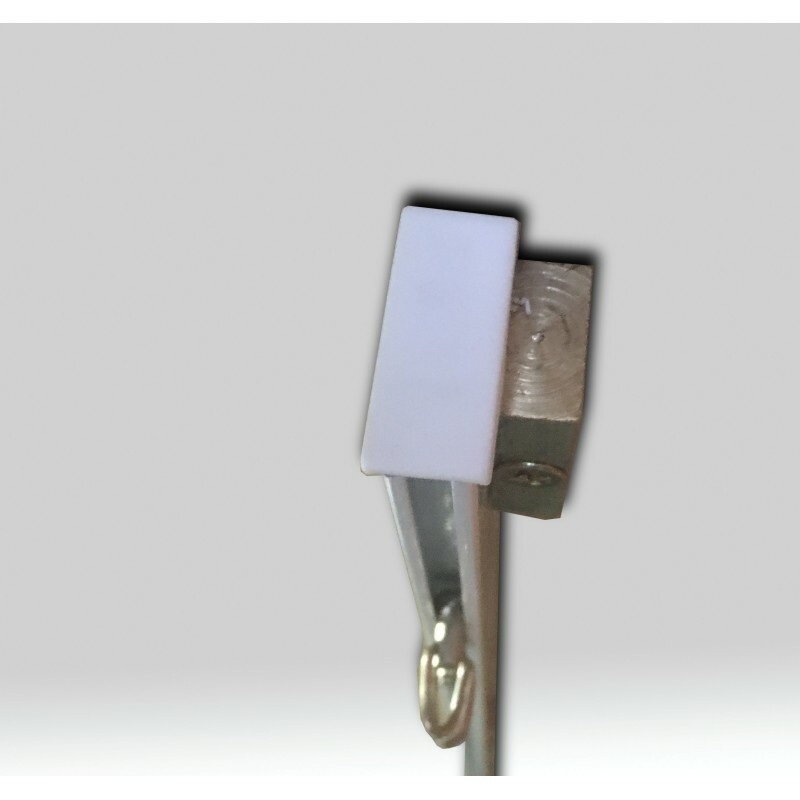 This kit is suitable for ceiling mounting, wall mounting or under the beam. Heavy Duty aluminum track with solid brass fittings NO PLASTIC. Heavy Duty Aluminium ceiling & wall mounted track room divider kit. Load capacity 20KG per meter. You can cut the track to size with the hacksaw. This kit is used for ceiling mounting, wall mounting or under the beam installations . Same fittings & track for all 3 types of installations only change the mounting block sides. One side of mounting block is for ceiling or under beam installation & 2ND side is for wall installation. a) Screw mounting block in to the ceiling or under the beam with screws. b) Clip up the rail on mounting blocks. 3) Slide in the curtain slider into the curtain track. c) Apply plastic end pieces on both ends so slider doesn't come off. d) Attach curtain hooks with your curtain. e) Hang your curtain on the slider. 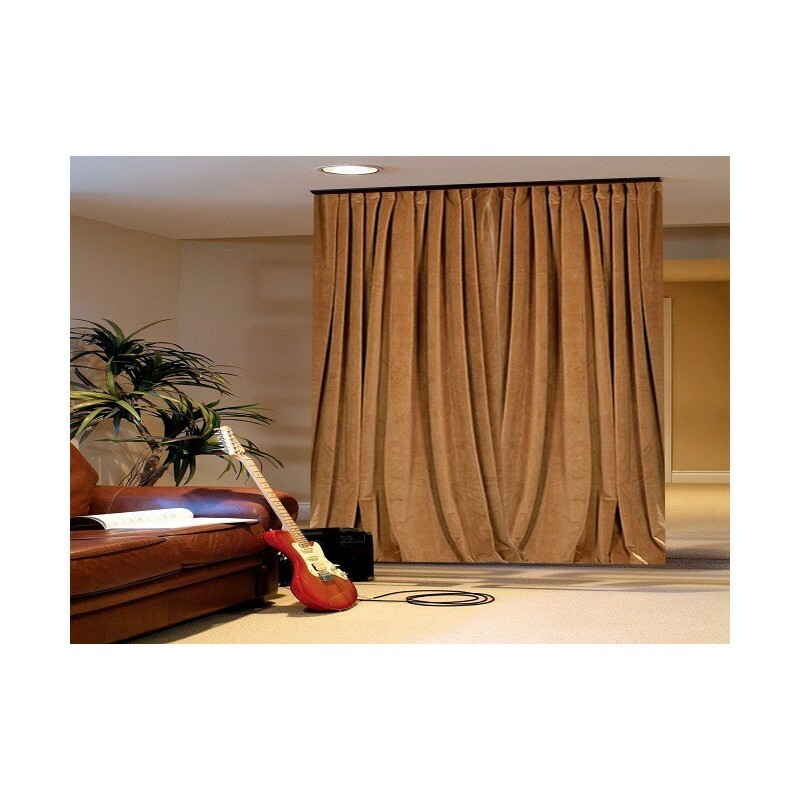 2 Meter Kit Includes: Aluminum Curtain Track 2 Meter 6’ feet 6 inches QTY 1 Solid Brass Mounting Block Ceiling QTY 3. Plastic End Pieces QTY 2. 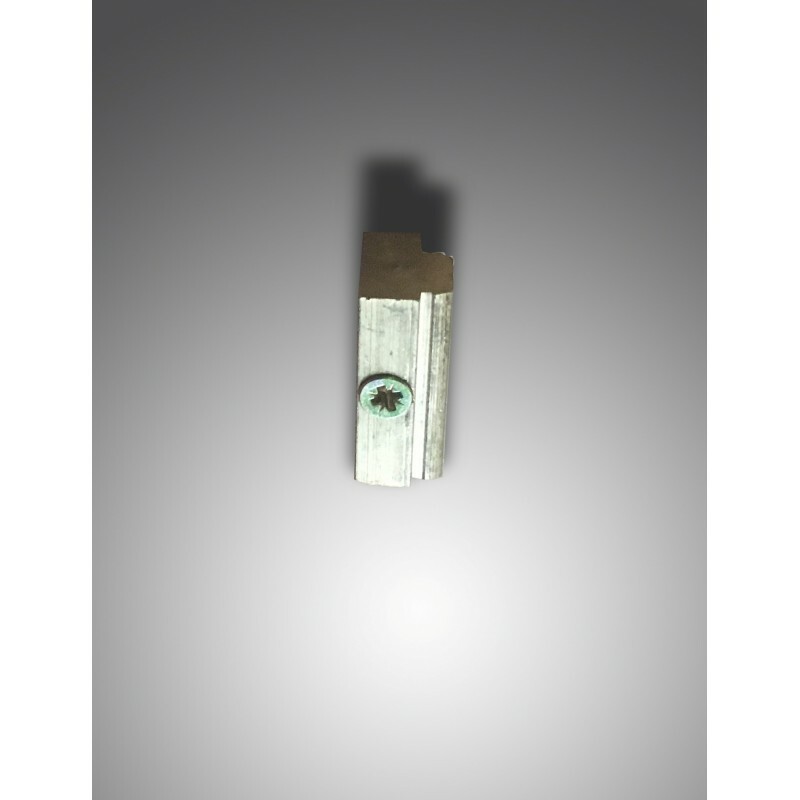 BRASS Curtain Slider QTY 10. STEEL Curtain Hooks QTY 10. 3 Meter Kit Includes: Aluminum Curtain Track 3 Meter 9’ feet 10 inches QTY 1 Solid Brass Mounting Block Ceiling QTY 4. Plastic End Pieces QTY 2. BRASS Curtain Slider QTY 15. STEEL Curtain Hooks QTY 15. 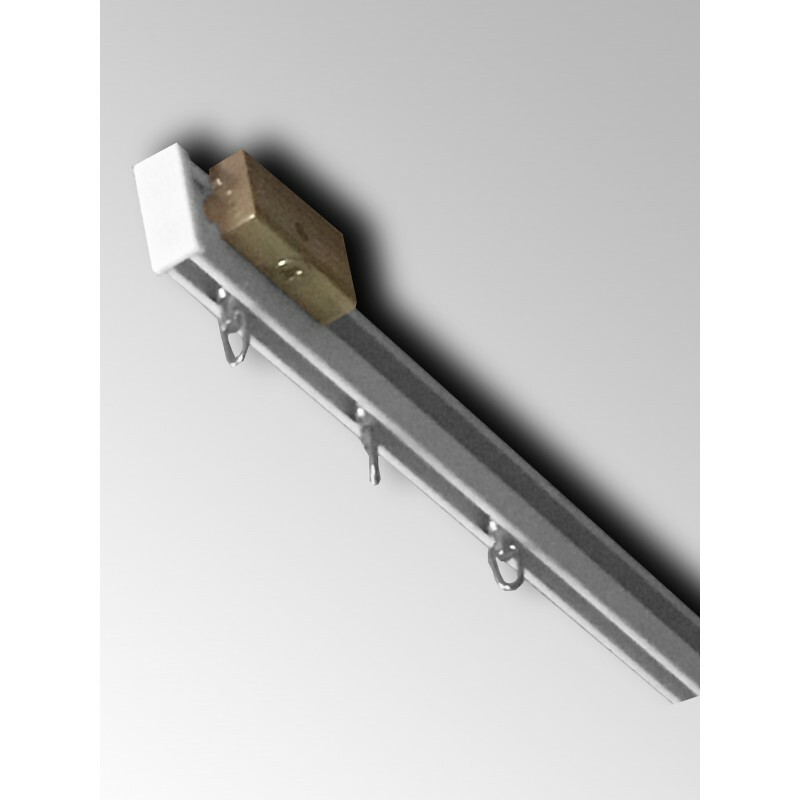 4 Meter Kit Includes: Aluminum Curtain Track 2 Meter 6’ feet 6 inches QTY 2 Solid Brass Mounting Block Ceiling QTY 6. Plastic End Pieces QTY 2. BRASS Curtain Slider QTY 20. STEEL Curtain Hooks QTY 20. 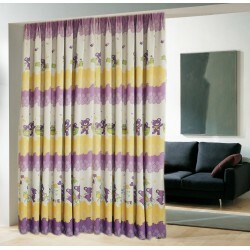 6 Meter Kit Includes: Aluminum Curtain Track 3 Meter 9’ feet 10 inches QTY3. Solid Brass Mounting Block Ceiling QTY 8. Plastic End Pieces QTY 2. BRASS Curtain Slider QTY 30. STEEL Curtain Hooks QTY 30. 10 Meter Kit Includes: Aluminum Curtain Track 2 Meter 6’ feet 6 inches QTY 5 Solid Brass Mounting Block Ceiling QTY 15. Plastic End Pieces QTY 2. 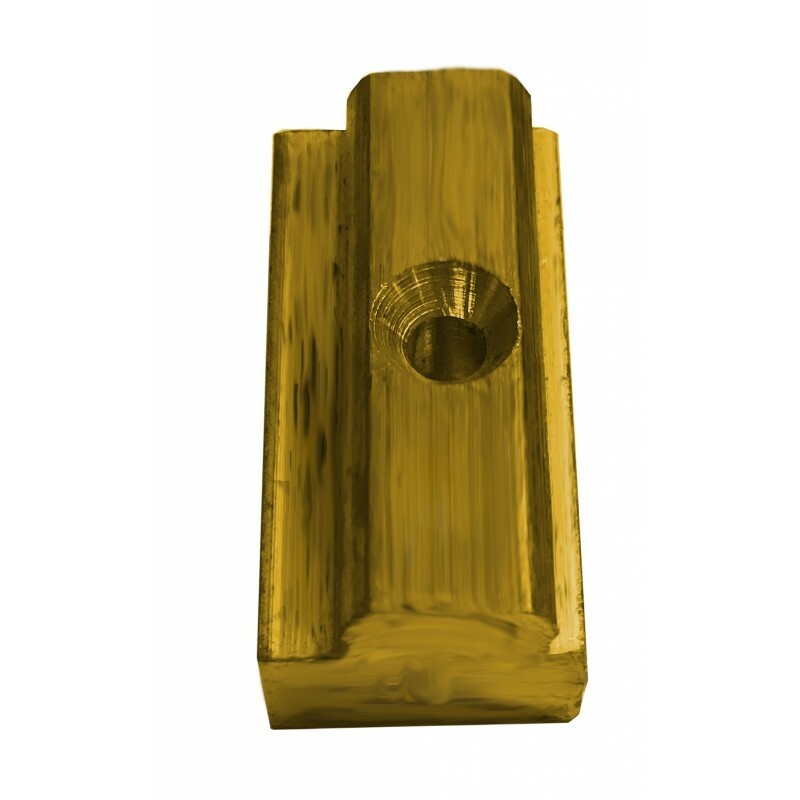 BRASS Curtain Slider QTY 50. STEEL Curtain Hooks QTY 50.